ALO Slay Slashed Long Sleeve Hoodie. Two coats of OPI Nail Lacquer Collection in Lucky Lucky Lavender Lavender Creme. This color tho! Legit worthy of all the heart eyes! 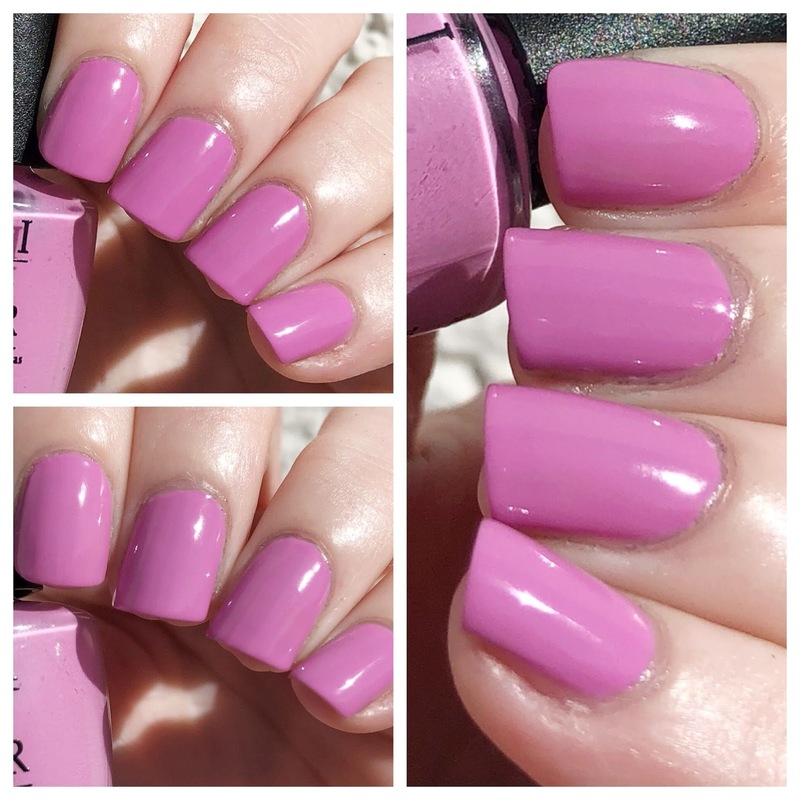 Lucky Lucky Lavender is one of those shades that is 100% necessary to your spring nail color collection - the pastel tone is perf for pairing with sundresses and sandals; and the formula...TDF! Not nly does it reach opacity in two easy breezy coats; but it lasts for well over 5 days. Natch!